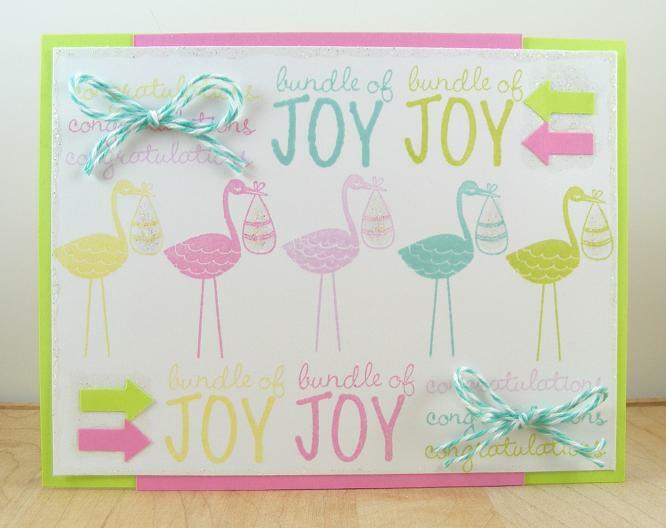 Get a jump on the summer baby showers with this card. This card combines a pastel color palette with Studio G stamps and Jillibean Soup papers. 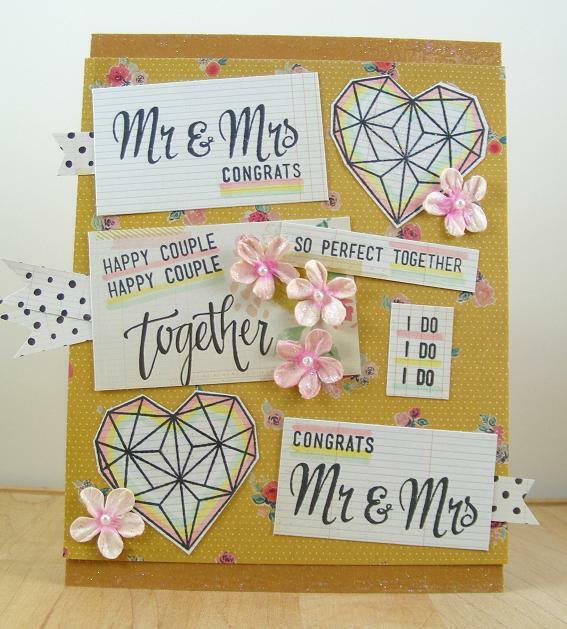 To begin cut the pink triangle paper to fit your card base. 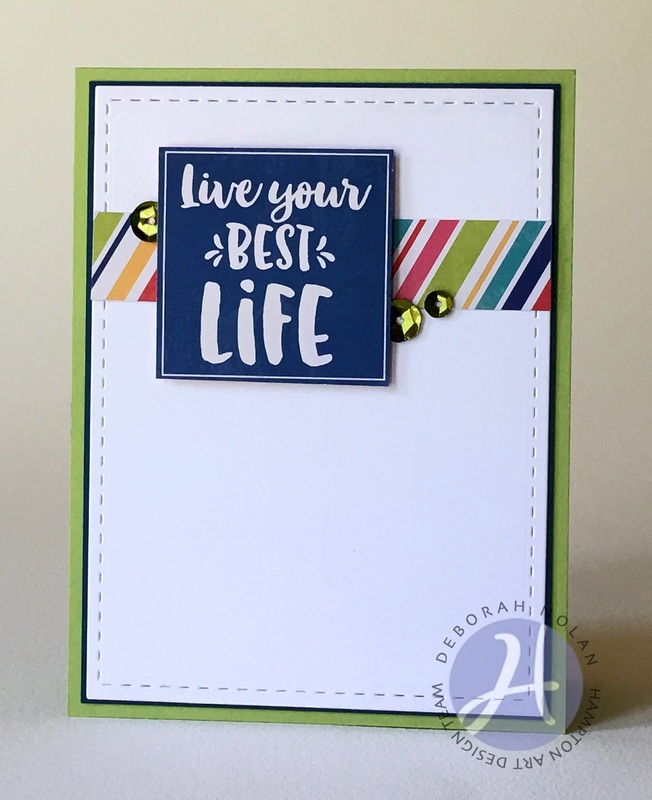 Next cut a light yellow border strip and adhere down the center of the card as shown. 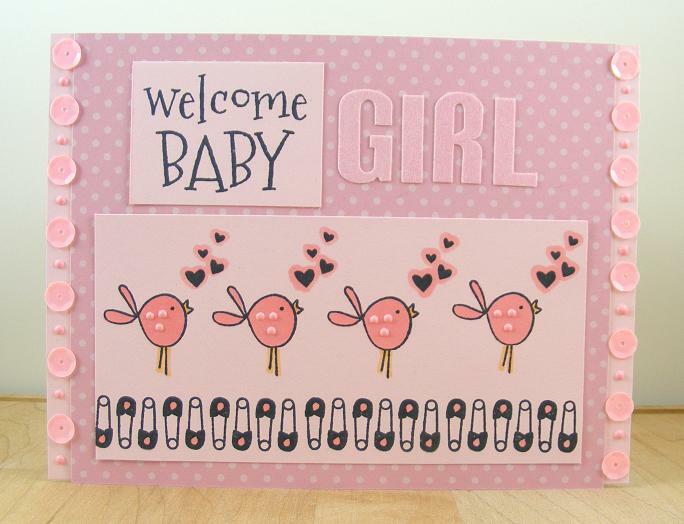 Then cut a thinner blue gingham piece and stamp with gray ink the baby sentiment. Then make a banner cut out bottom and adhere with 3D foam dots as shown. 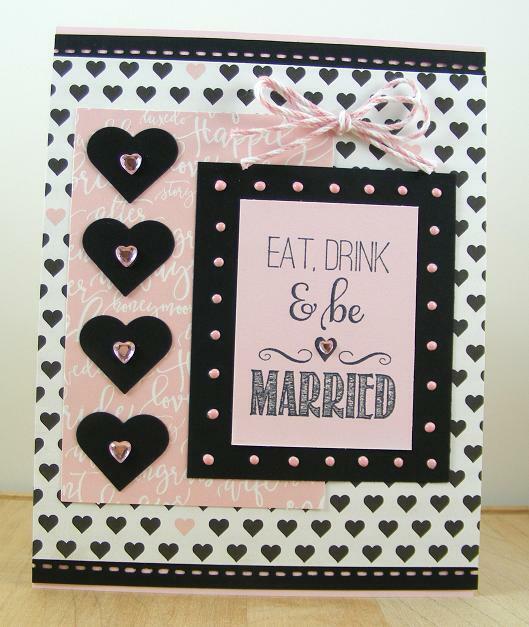 Then grab a Studio G heart shaped felt doily and adhere to the card as shown. Pull out the Hampton Art watercolor tag of your choice ink the edge and stamp the baby onesie image in gray ink as well. Tie the tag string in a bow and adhere to the felt doily as shown with 3D foam dots. 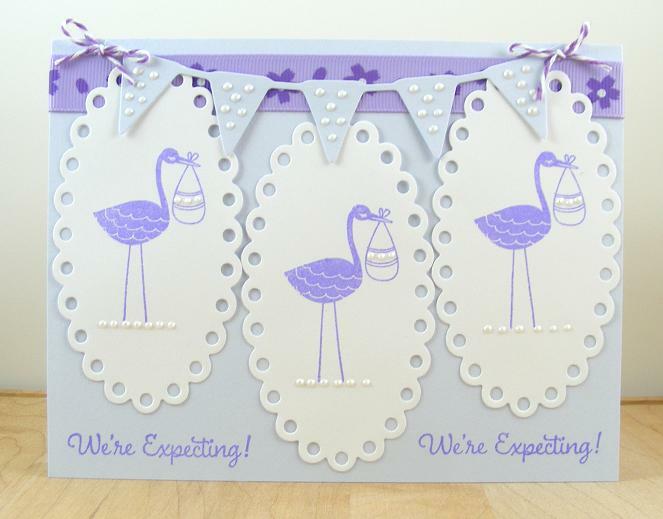 Baby shower card completed, now you are ready to enjoy those baby shower games- guess the baby food flavor is one of my favorites. Summer is a great time to encourage someone to follow their dreams. 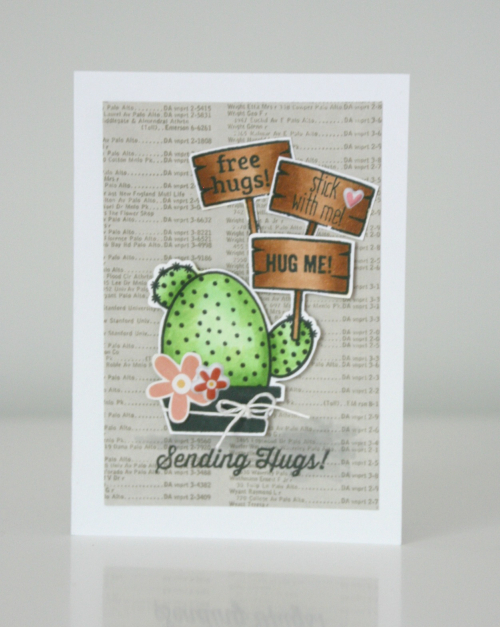 Here is a card to help deliver the message, it was created with Studio G stamp and felt doily. This card began with a turquoise base, then I layered a yellow gingham center panel. 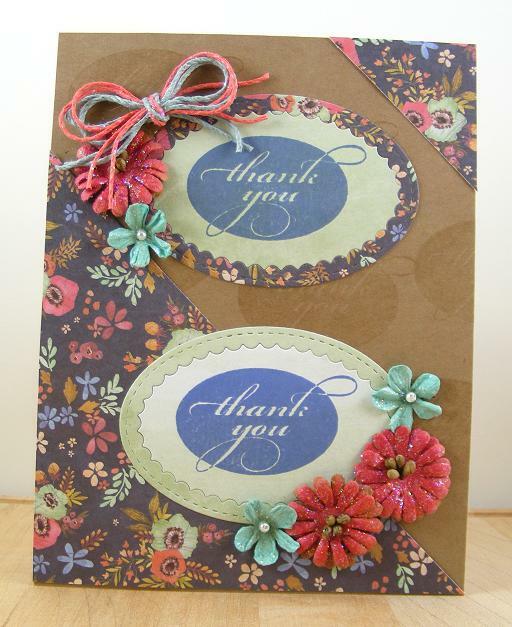 Next I layered two border strips toward the top as shown, one in plaid and one in a floral print. I did ink the edges in brown ink on the border strips to add some dimension. Then I stamped the image in aquamarine ink directly onto the gingham print. To dress it up I added a felt doily flower with a wood sprinkle center. The finished card just shines like sunshine, love the color combo on this one. Best part is that it is a very basic design, you could easily adapt to any occasion. 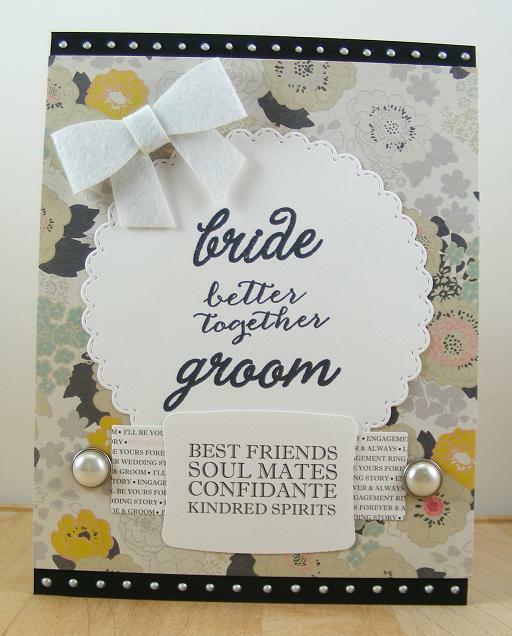 It is that time of year when you may be searching for a wedding card. 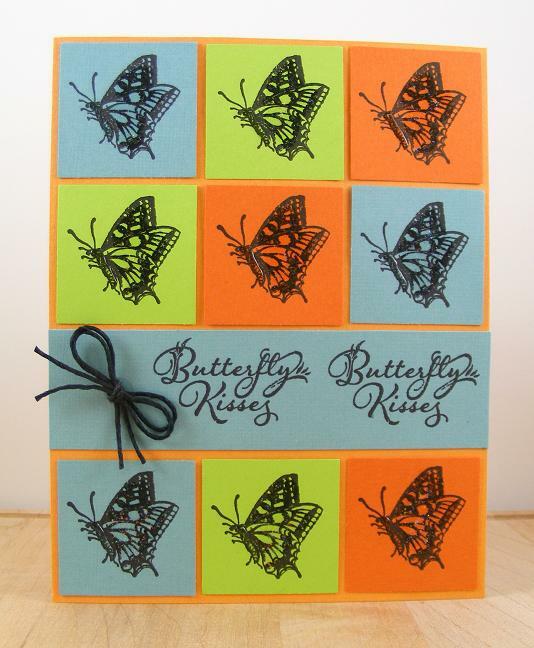 Here is one bursting with summer colors and a mason jar tag. 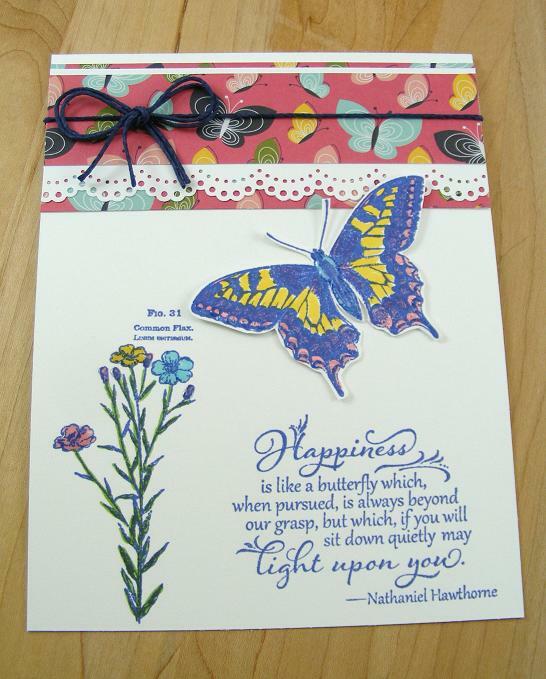 It was made with Hampton Art stamp and tag and Jillibean Soup papers from the Souper Celebration collection. 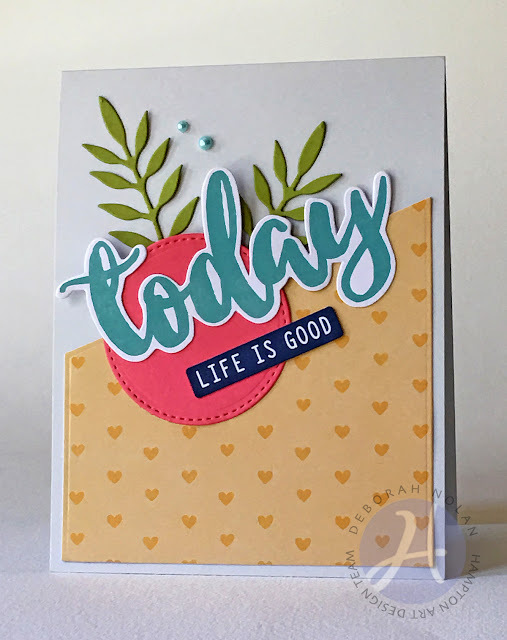 I started with a green card base and made a pink heart border strip. 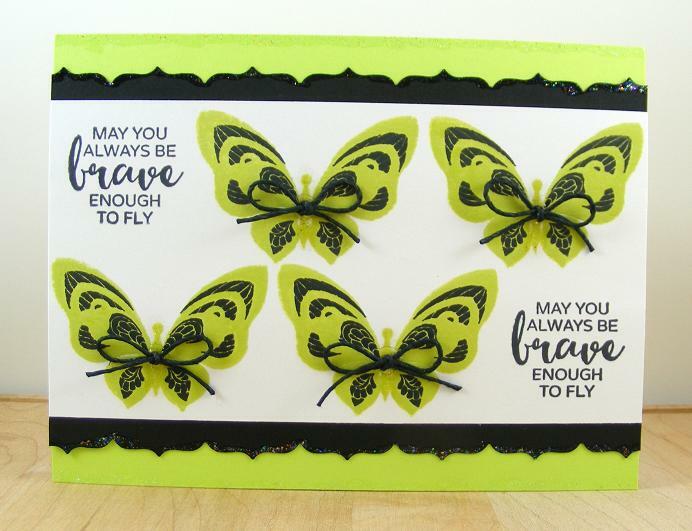 Next I layered on a light green star paper panel and border punched the edge to look like lace. Then I fussy cut out some fun flowers from the Cup of Ceremony paper to add to the mason jar tag. The circle was stamped onto the plaid paper in black ink and attached to the jar as shown. Then I added the flower cutout with 3D foam dots. For the finishing touch I just added some yellow adhesive sequins. Easy Peasy lemon squeezy! 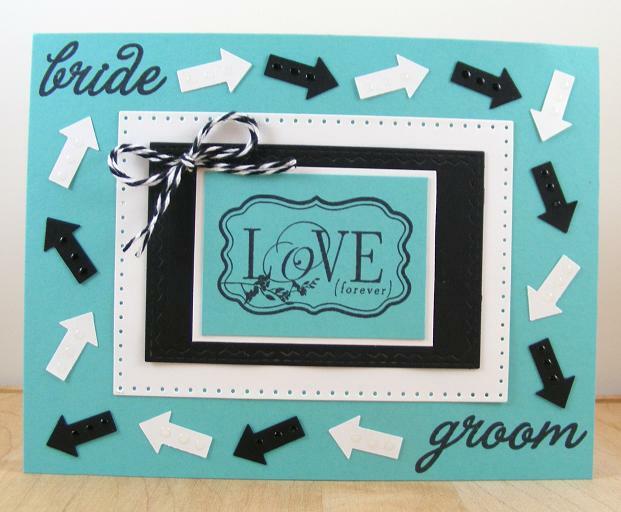 A quick and easy wedding card for this busy wedding season. 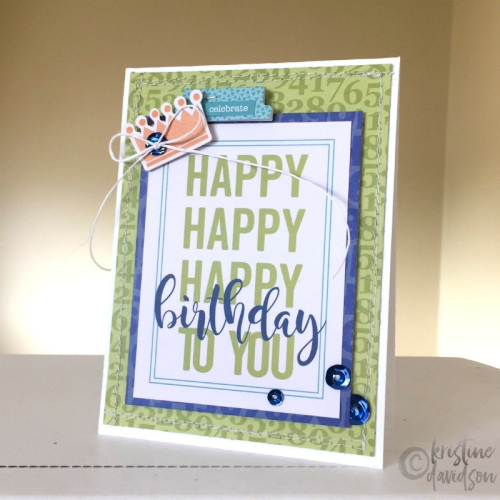 Glaze -- Mod Podge Dimensional Magic by Plaid Enterprises, Inc. 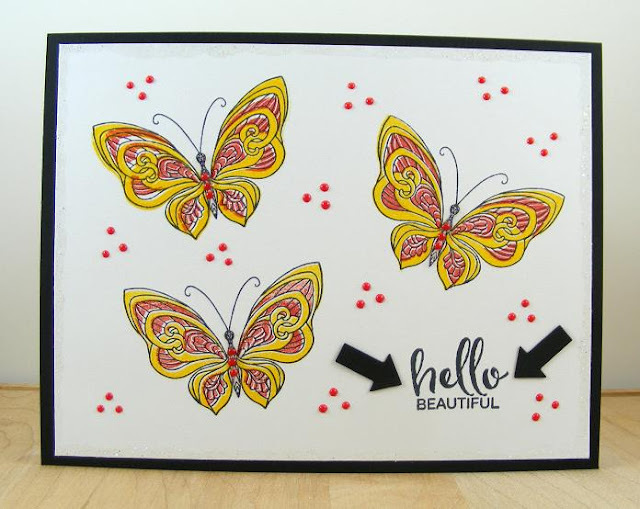 Felt Alphabet Stickers -- Prima Marketing, Inc.
White Drizzle Paint -- Mod Podge by Plaid Enterprises, Inc.
Arrow Punch -- Stampin' Up! Ink Pad -- Clearsnap, Inc.